WordPress is the most powerful website development tool now a days. Millions of websites are built with WordPress. It is backed by a powerful community which is always in motion to deliver the ease to the user base. This is why it is also the most popular Content Management System for the web developers. Thousands of themes and plugins help the developer build the site in a very little time. You think of a functionality - and most of the times it is already been prepared to WordPress in the form of either free or paid plugins. Most of the times the free themes comes with less attractive design and inadequate functionalities. Thanks to Kadencetheme for their free to use VIRTUE theme. It is powered by Redux Framework and comes with Virtue Toolkit - which is very handy for theme settings management. It gives you a control of how you want to design your header, footer and many other design options. While you can do most of the things with Virtue free - you can go for the Premium version for some extra layer of facilities. 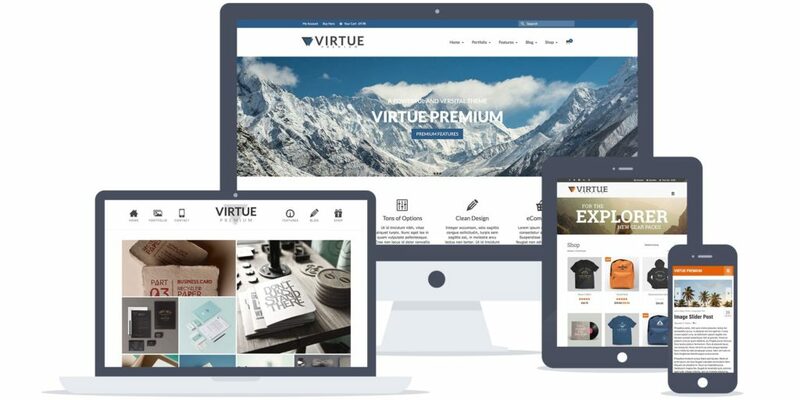 Virtue Premium costs only $45 and you can use the theme in UNLIMITED websites. 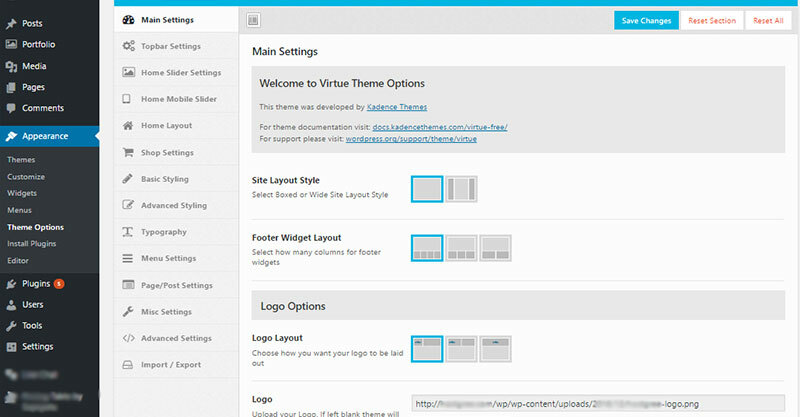 Tagged Best Wordpress Themes, Kadencetheme, Virtue, Wordpress Theme.